Boar goat paddock waiting to be grazed. This is an update from a blog article on May 13, 2015. We have continually visited with this producer, listening to his ideas and sharing in his grazing successes and challenges. Since we last wrote, his herd size has nearly doubled to over 400 head. 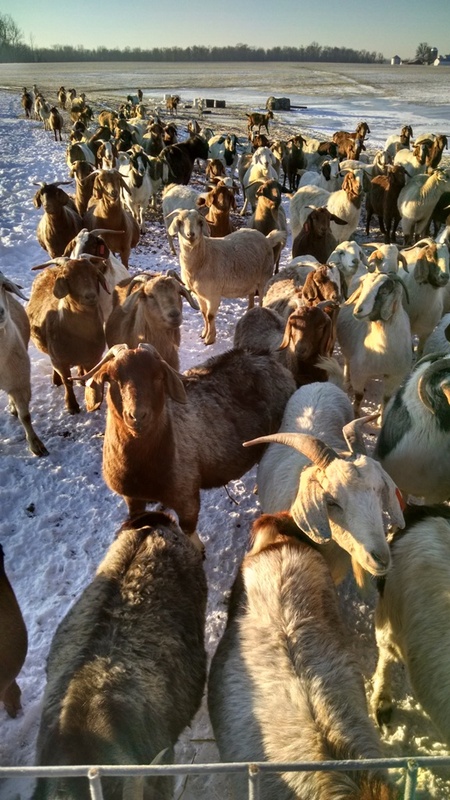 The CISCO forage customer in this article raises over 200 Boer goats on his family’s farm. 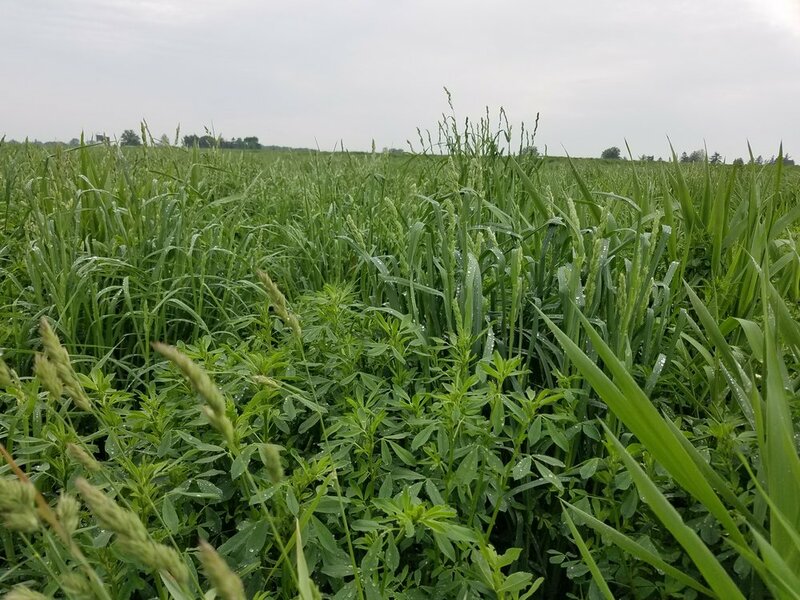 They are located in northeast Indiana and have 102 acres in fenced forages. The soils range from muck to a clay loam.